If major dental issues or even small imperfections make you cover your smile, you can improve your teeth with cosmetic dentistry. As a practicing cosmetic dentist, Kathy Zahedi, DDS fixes smiles with everything from quick tweaks to full dental makeovers at her Santa Monica, California practice. 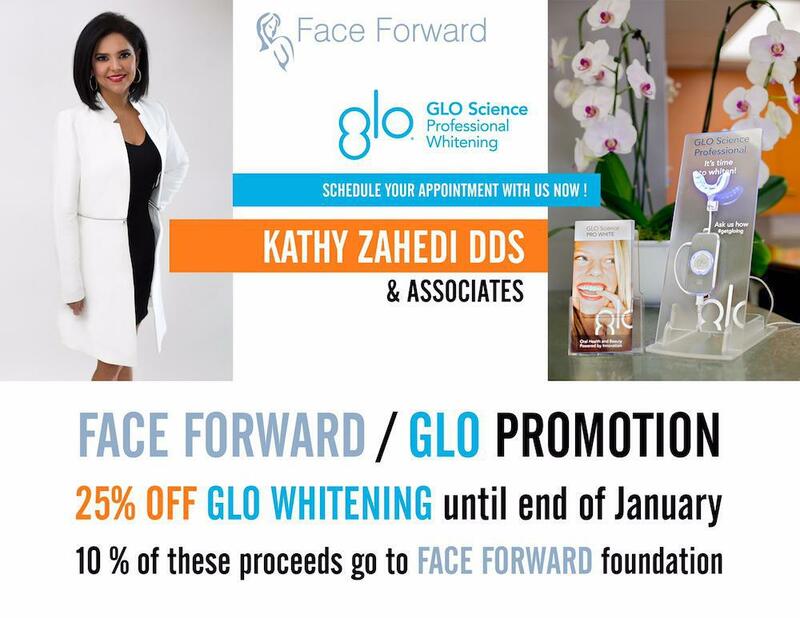 Contact Kathy Zahedi, DDS & Associates online or over the phone to discuss how you can improve your smile. Cosmetic dentistry is the branch of dentistry dedicated to improving the aesthetic appeal of your teeth and smile. 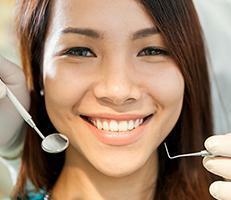 Cosmetic dentists always take your oral and overall health into consideration when developing your treatment plan. What cosmetic procedures can I have done? Cosmetic treatments are available for almost any of your complaints, from tooth size to placement. You can have your imperfections fixed or covered over with the most cutting-edge techniques. At your appointment, Dr. Zahedi takes your health, outcome goals, and budget into consideration in devising a personalized treatment plan. Cosmetic dentistry is safe when performed by a skillful, trained provider like Dr. Zahedi. She takes excellent care of her patients and dedicates herself to learning the most up-to-date techniques available. All the procedures listed are considered safe by the American Academy of Cosmetic Dentistry. Once you see your transformed smile in the mirror, you might notice its improved appearance carries over into the way you smile for pictures and the way you carry yourself. You might experience improved confidence and change the way others perceive you and how you view yourself. Aside from aesthetic improvements, cosmetic procedures can also affect the health and function of your teeth. Dr. Zahedi’s treatments could improve your bite, reduce plaque buildup, and promote long-term dental health. 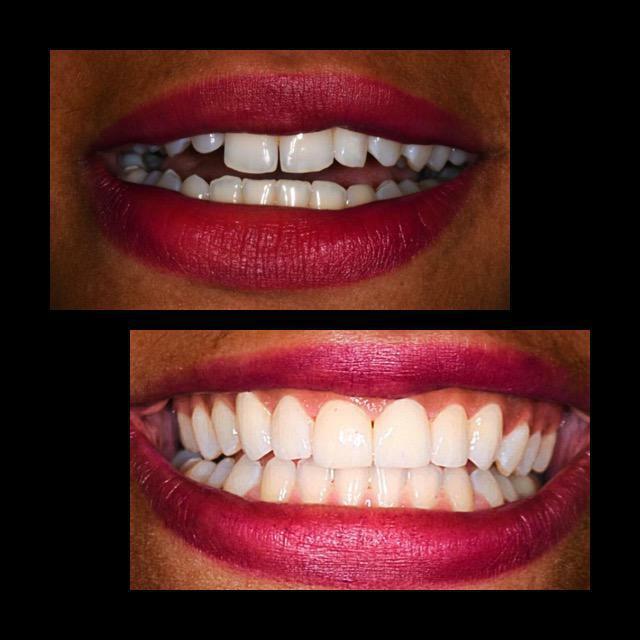 Dr. Zahedi and her team employ the most advanced general, restorative, and cosmetic dental techniques at her practice, so you get the most comprehensive service in one place. To learn more about how Dr. Zahedi can improve your smile, book an appointment by calling or logging in to the one-click scheduling system.